﻿ Hotel Naturwald Furano, Japan | FROM $68 - SAVE ON AGODA! "Big clean room , walk 5min to lift station Free beverage bar..."
"Nice environment and staff Kids friendly"
"Free drinks, snacks and even sweets and ramen during our stay." 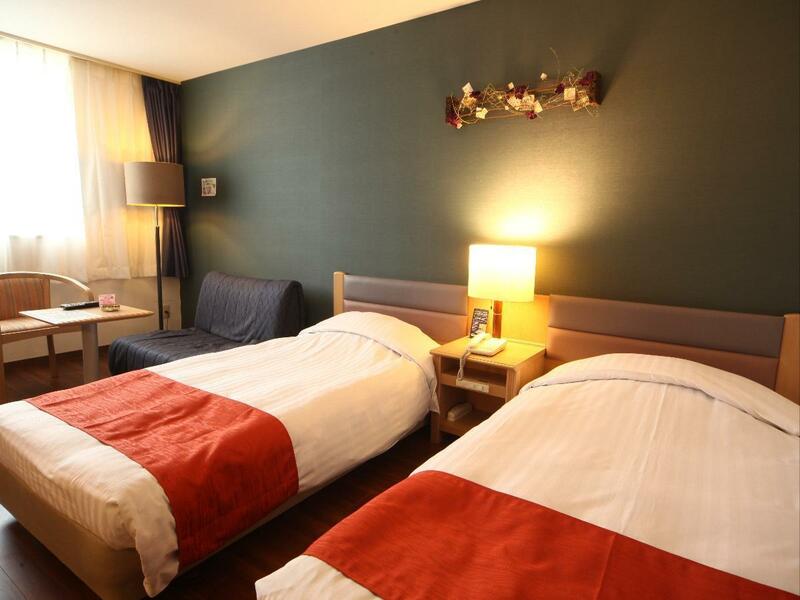 "The staff are very friendly;"
Located in the lovely area of Furano, Hotel Naturwald Furano enjoys a commanding position in the sightseeing, skiing, family fun hub of Furano / Biei. Only 60km away, this 3.5-star hotel can be easily accessed from the airport. With its convenient location, the hotel offers easy access to the city's must-see destinations. At Hotel Naturwald Furano, every effort is made to make guests feel comfortable. To do so, the hotel provides the best in services and amenities. To name a few of the hotel's facilities, there are free Wi-Fi in all rooms, Wi-Fi in public areas, car park, family room, restaurant. Guests can choose from 81 rooms, all of which exude an atmosphere of total peace and harmony. The complete list of recreational facilities is available at the hotel, including hot spring bath, spa, kids club, garden. Discover an engaging blend of professional service and a wide array of features at Hotel Naturwald Furano. "Hotel also provides snacks in the afternoon and free flow of..."
We book ski lessons from FISS. Hotel is directly in front of the ski facilities like lift, gondola, and even a beginner slope with "magic" carpet. Very convienent and good restaurant food too. This is a really quirky hotel the staff are wonderful nothing too much. Lots free nibbles although only enjoyable if you are a sugar nit. Location fantastic directly opposite the chair lift and ski lifts. 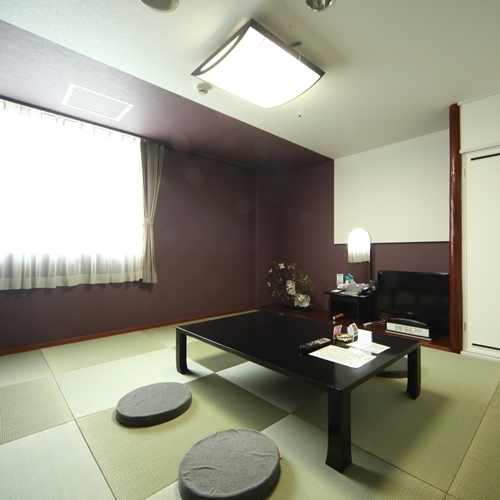 Rooms are basic but comfortable and onsen brilliant. 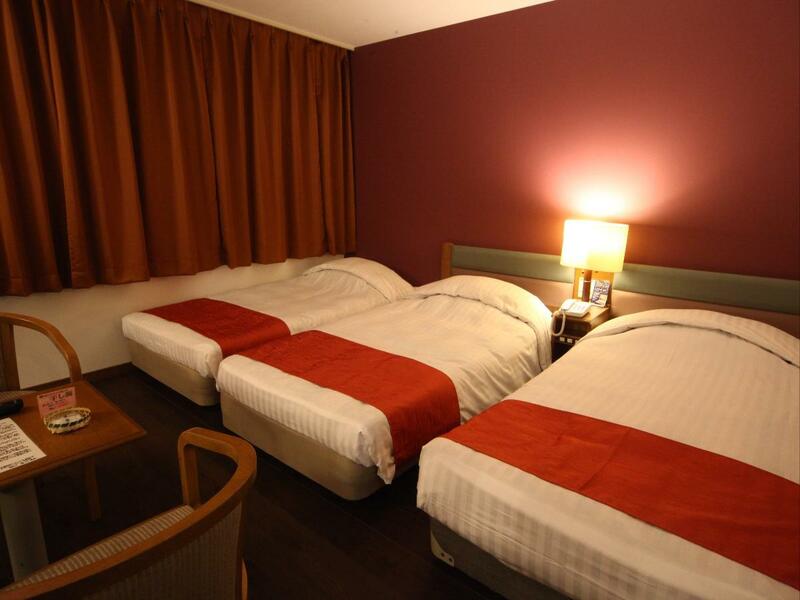 The atmosphere of the hotel is great friendly clean comfortable what more do you want great value. Great for ski hire and lift passes too. It is situated near to the ski area, makes it easy for skiers to get shuttle to the hills. Hotel staff were friendly and helpful. Comfortable rooms and clean. I had the view of the town and the sunrise view from my room was amazingly beautiful. Thankful for the afternoon snacks provided but not loving the skiers who hogged the marshmallow toasting area when they were just chit chatting. Even though my group drove to the hotel, I noticed a bus-stop just outside the hotel. Seems convenient for non-drivers too. Overall lovely stay. Really enjoyed my stay there. Felt very welcomed by the staffs during my stay. Greatly appreciate Mr. Gareth for assisting us throughout our stay, giving good advices and recommendations. Facilities are great, amenities are plenty and generous. 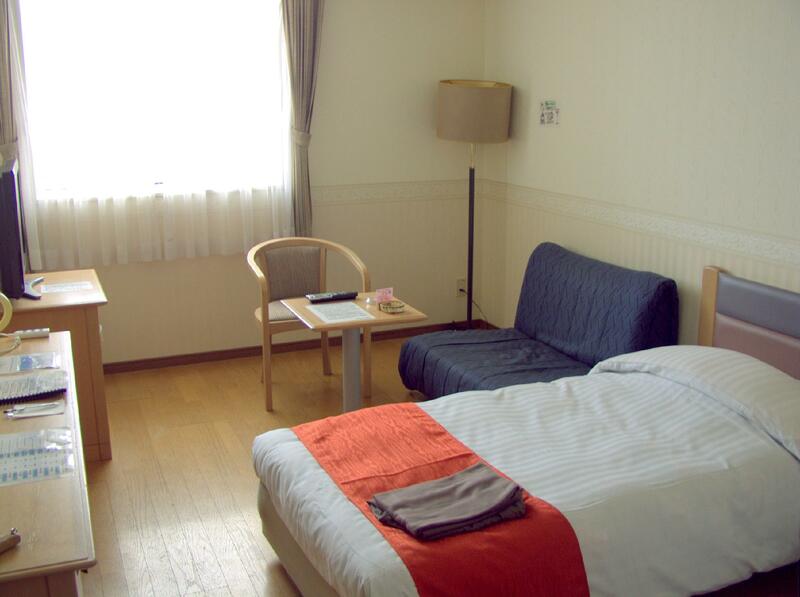 Welcome drinks, free dessert buffets, good Onsen, comfortable rooms. Will definitely come back again FOR SURE! We are surprised with the free sweets buffet in the evening, nice welcome drinks and free snacks and beer. There is also a fun treasure hunt for young kids. Friendly staff and great hotel for family with young kids. Onsen is nice as well. Only suggestion is that they could extend breakfast and sweets buffet by 30 minutes. The place is good, the room is ok. But the smell of the restaurant (probably frying food) spreads to the room, a little bit uncomfortable. But it is still a nice place to stay if you would like to visit here. Dinner is good, delicious! location is far from the town centre but is near to the ski location surprise that they trying to create a homely atmosphere if you are not skiing, you can really relax inside ur room or around the hotel. main problem is the food, during winter you may not want to venture out late for dinner. but they offer a good spread of buffet dinner.... but notice that they serve the same spread for the 2 nite i ate in the hotel. Hotel staff has little command of English, however still very friendly and willing to help. Don't be afraid or shy to use Google translate as they will use it to communicate with you, if necessary. The hotel onsen is pretty good too and well worth the money paid, open for long hours as well. Hotel also provides snacks in the afternoon and free flow of non-alcoholic drinks 24/7. If you're taking the Hokkaido resort liner, it stops right at the hotel's doorstep. 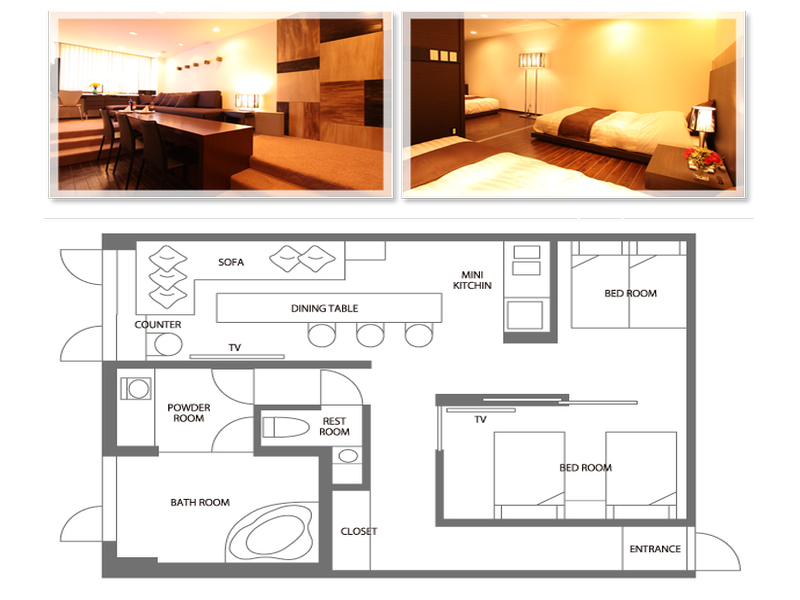 To add, the rooms are pretty big as well for a Japanese hotel. 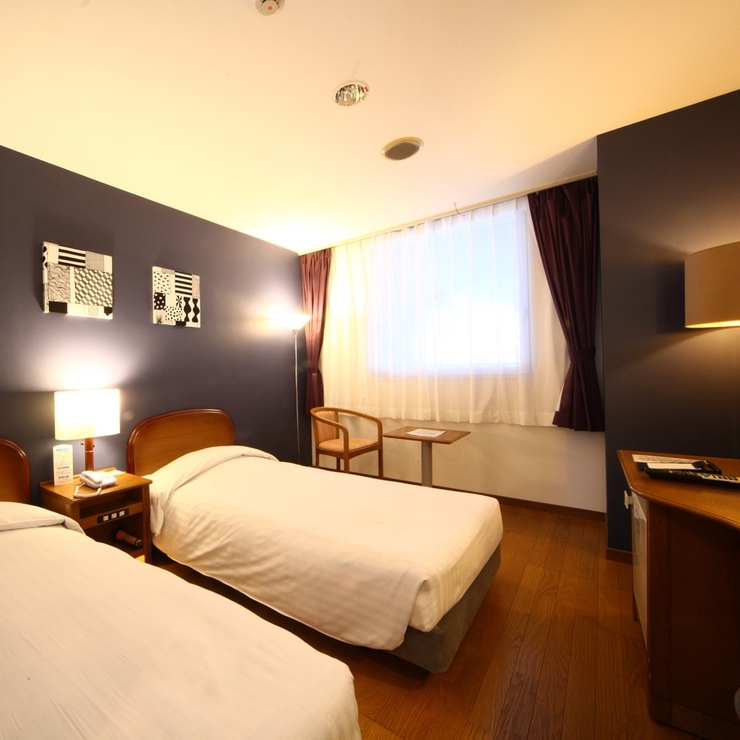 Friendly staff, great location(very close to ski ropway while winter sking season, also easy accessible to Furano city center where variety choices of restaurants), complimentary sweets buffet is wonderful with live music performance, different events such as toasting mashmellows, snack time…wont make you boring during stay. Hot spring area small but well equipped with 3 kinds of spring. And the LED board next to elevator shows actual crowded situation of hot spring or breakfest restaurant, so that you can avoid the busiest time for using facility. The only disvantage is the only 2 lift for all customers in the hotel, but we enjoy so much with taking stairs which is very suitable for young children over 2.5 yrs old, and the photo exhhibition along with stairs is very interesting and profound with local history/knowledge. 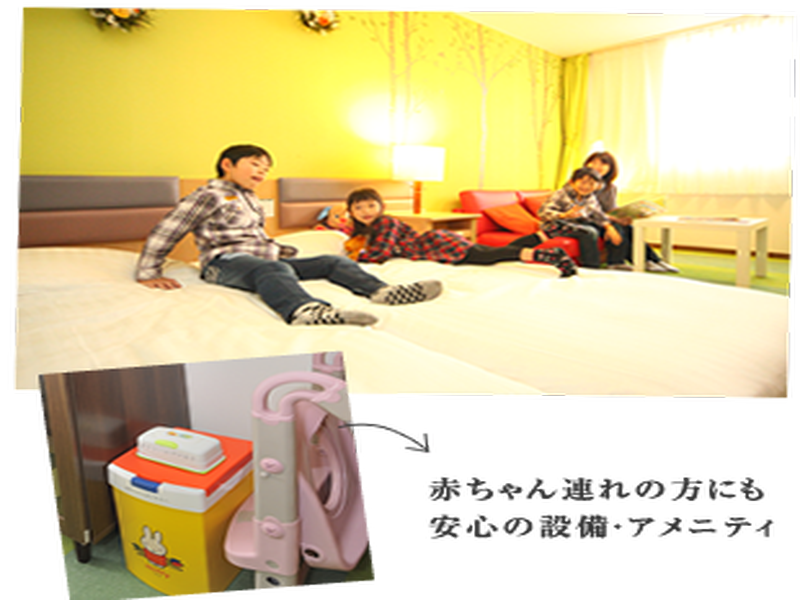 Super staying experience, will definately recommende to everyone who visit Furano with kids. It is actually a hotel with just one lift, a small onsen & a pretty small restaurant but it was so well managed that we felt so happy and satisfied, through the services & hospitality we received; pick your own additional essentials, complimentary beverage bar at anytime of the day & special servings of beer, desserts & ramen at different time of the day. The hotel is nicely decorated too, giving a cozy & homely feel. If I ever come to Furano again, I will definitely stay here! The hotel is practically stone throw away from the ski slope entrance. We can see the skit slope from your room. Location: Took a bus from Furano station to the hotel (abt 20 min), it stops right in front of the hotel. 5 mins walk to the ski slope entrance. Food: there is only a handful of restaurant around. I would recommend Ajito (bar & restaurant) - food was ok, but the live band and atmosphere was great. Facilitise: Onsen was great, there have both indoor outdoor. I went in the afternoon and there was no one, enjoyed it! ther even have a face steamer in the female dressing room. Coin laundry is available too. They also do serve snacks in afternoon and after dinner. Just take note, there is no convenient stores nearby. Hotel Naturwald Furano is traditionally Japanese. 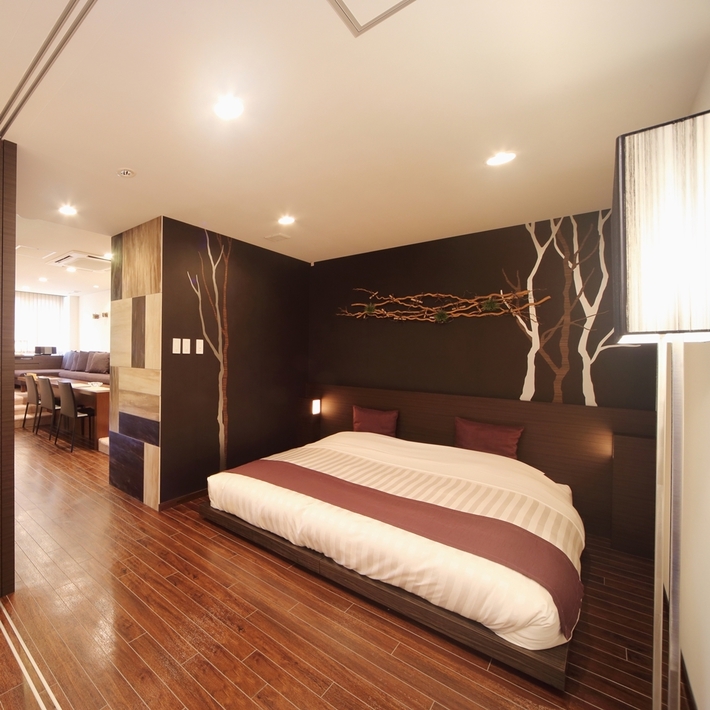 If you are a fan of everything Japanese, choose this hotel. It is very family-friendly. Majority of the clientele is Japanese. The Hokkaido Resort Liner from New Chitose Airport stops right outside the hotel (JPY4000). The local Lavender bus also stops outside the hotel and takes you downtown and to the train station (JPY160). Kitanomine ski zone, ski rental shops and ski schools are just 2 minutes away. The hotel room is big, well-equipped and comes with heater and air cooler (necessary for spring weather), mini-fridge, coffee/tea amenities, bath-tub, slippers, a multi-knob clothes hanger, nice comfortable bed and bedding, and Japanese cotton pantsuit that you can wear to lounge at the lobby or breakfast area, and even to the onsen. There are free beverages and snacks served at the lobby; great for hungry kids after a day out. Breakfast is served 0700-0900 and is awesome if you like Japanese food. Try the onsen. this hotel let me feeling warm, surrounding is mountain areas cold and free air. But inside hotel decoration and atmosphere light feel relaxing and warming. Provide welcome drink, snacks, dessert buffet on a different time schedule. We lazy to go out to search for food anymore, enjoyed in hotel enough. After free snacks and dessert buffet can go to onsen inclusive, night time can go to ningle terrance just about 10 mins drive away. We search for supper on around 9pm, alot of restaurant closed, just remained very few restaurant near by open until 22:00 / 23:00. This hotel is really recommended for family with kids. They provide all children necessities, from diaper, slippers, pajamas, toys, etc. The onsen was good too, especially in winter season. The ski resort located just in front of the hotel. Hope to stay here again next time.